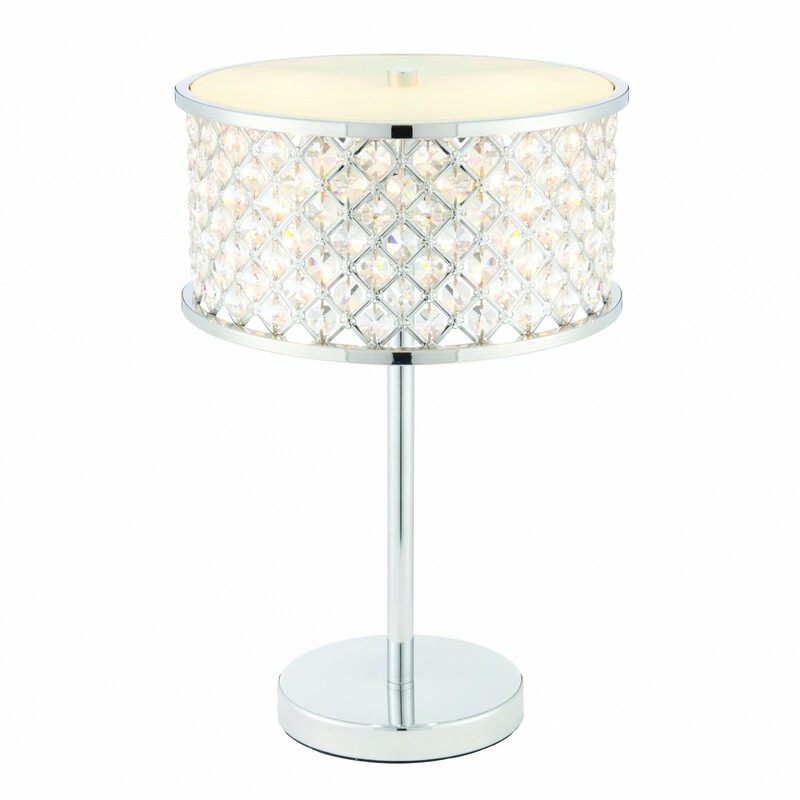 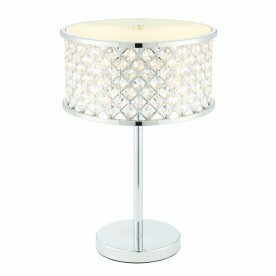 A 2 light table light with a polished chrome finish. 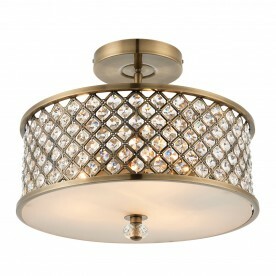 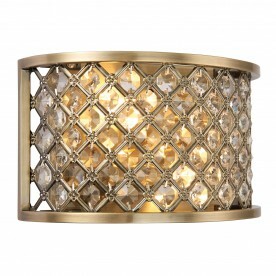 The shade is made of crystal beads with an opal diffuser to the top. Supplied with an inline switch and suitable for use with LED lamps.